From The Fields’ is a small, Northern California based artisan food company that is dedicated to bringing you certified organic, nutritious and delicious granolas that will make your taste buds sing. We at From The Fields’ are clean food fanatics! What we put in our bodies is one of the most important choices we make every day. 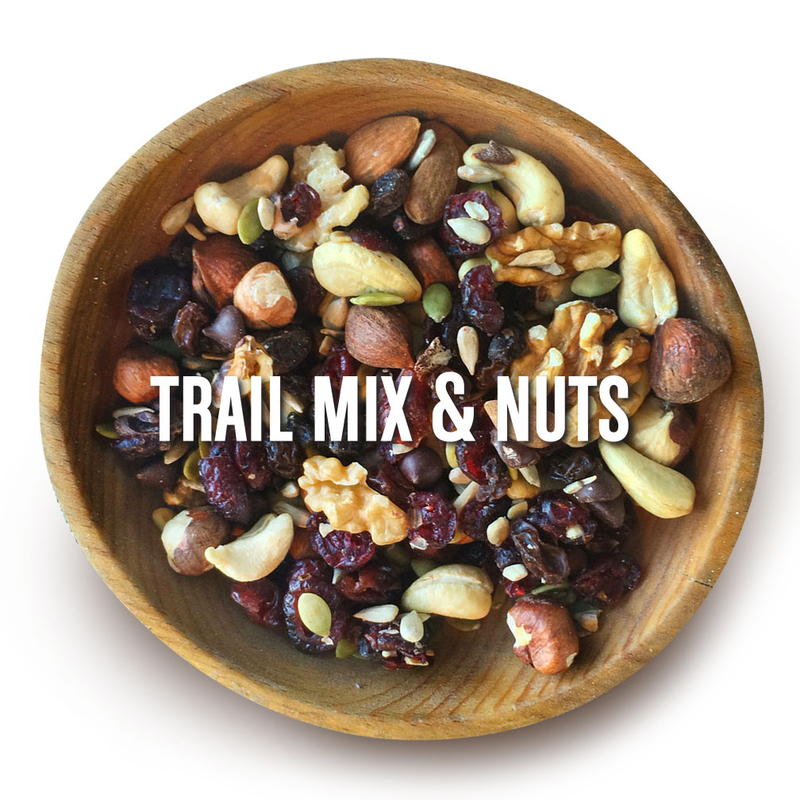 We load up our Granolas with the finest organic ingredients to fuel our day. Our products are naturally sweetened with honey, maple syrup and are packed with luscious nuts and seeds — chock full of nutrients to give us boundless energy. Being Organic is just the start for us. 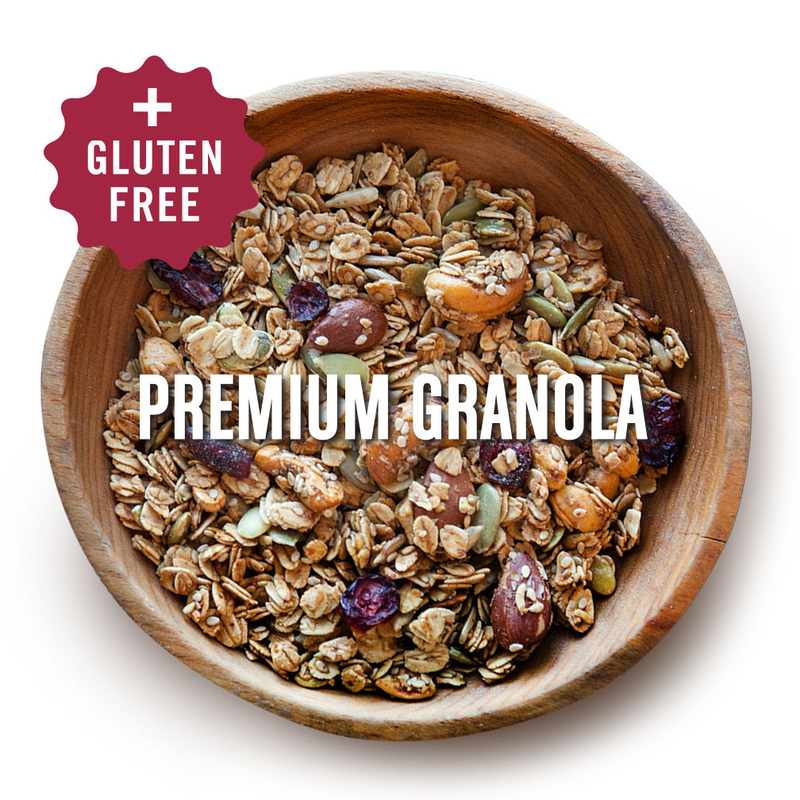 Our commitment to clean food means we don’t use preservatives so you can recognize every one of the ingrdients used in our Granolas. …That’s why LOVE is our first ingredient. 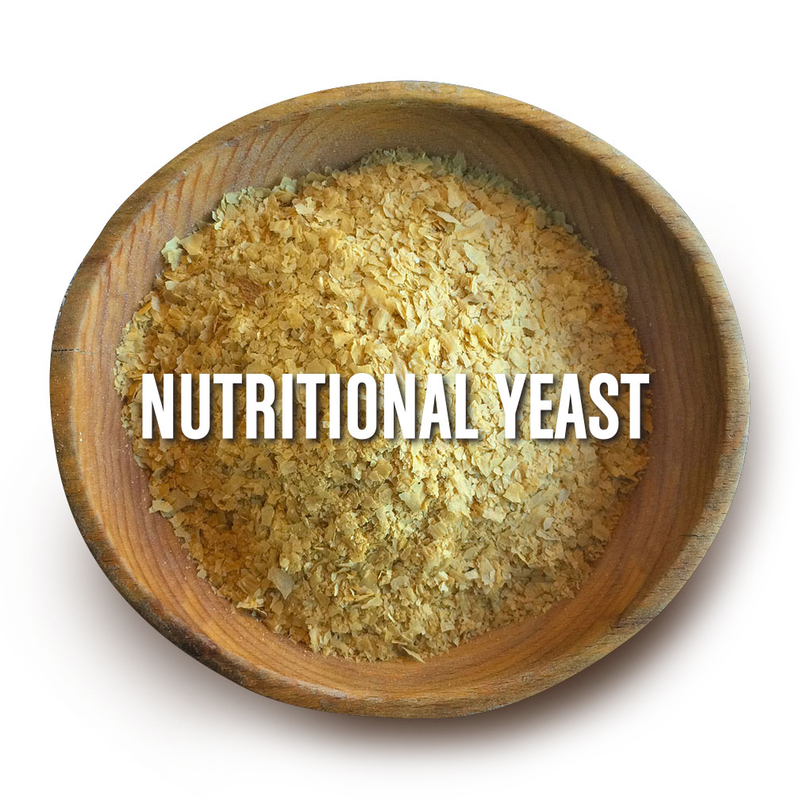 Our use of nutritious, wholesome, uncompromised ingredients is what refreshingly differentiates our foods. 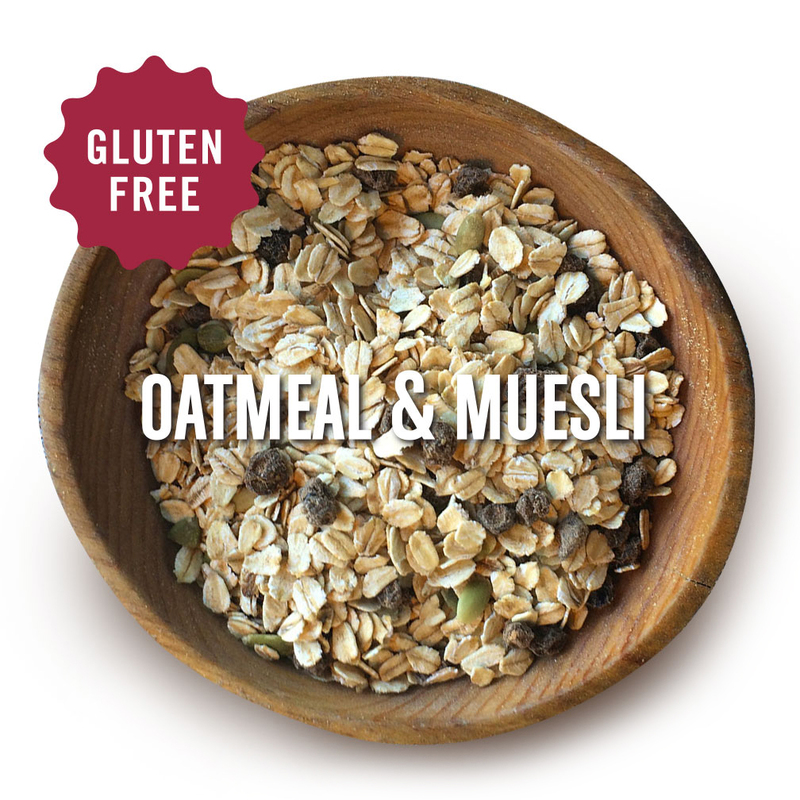 We use no added preservatives, refined sweeteners, oils, or anything artificial to “boost” our foods. Naturally organic foods are pure.